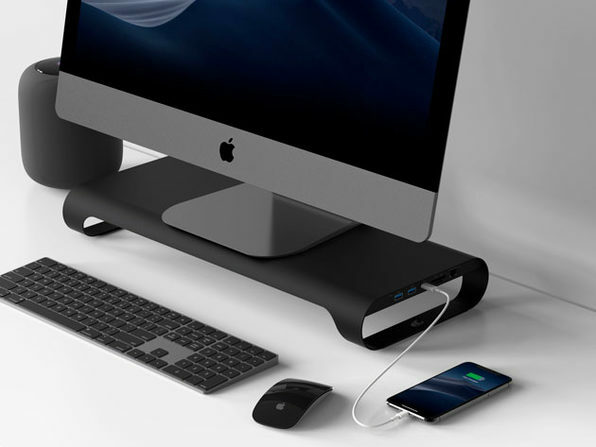 The ProBASE X Laptop & Monitor Stand does much more than just elevate your device. 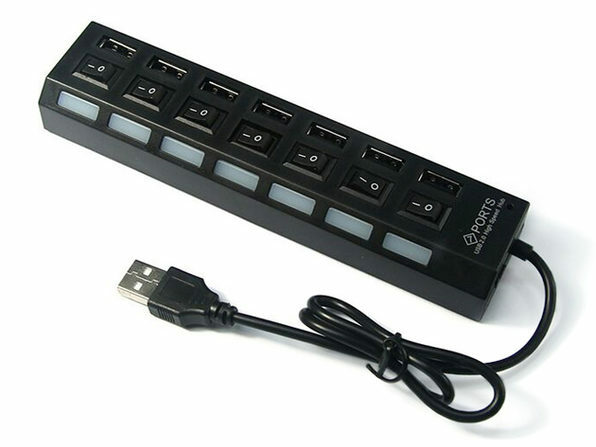 Outfitted with a vast array of ports, including a 18 W QC/PD charging port, this innovative stand dramatically expands your device's connectivity and lets you charge compatible devices up to 4x faster than conventional charging ports. 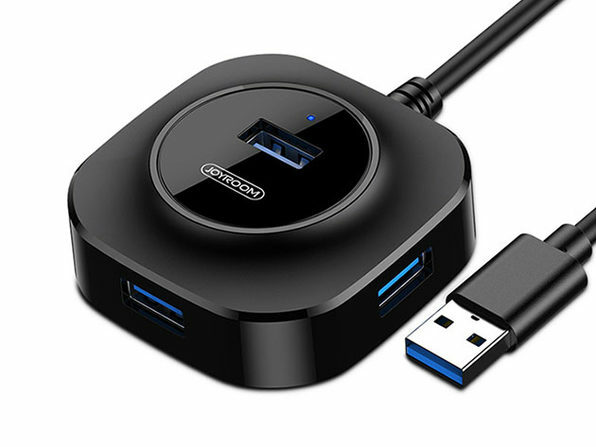 Just plug in the adapter, connect your laptop or desktop via the USB 3.0 input, and you'll have access to a high-speed USB-C port, 2 USB 3.0 ports, SD slot, micro SD slot, and an ethernet port. Plus, the ProBASE X even comes with a handy drawer convenient for stowing your flash drives, cards, and other accessories.